It’s easy to forget what an innovation Oyster was and in many ways still is. As well bringing convenience to everyone who use London’s transport system, it has undoubtedly increased the use of public transport. Whilst the rollout to National Rail is imperfect and has added complexity, the experience of other cities shows London has much to be proud of. 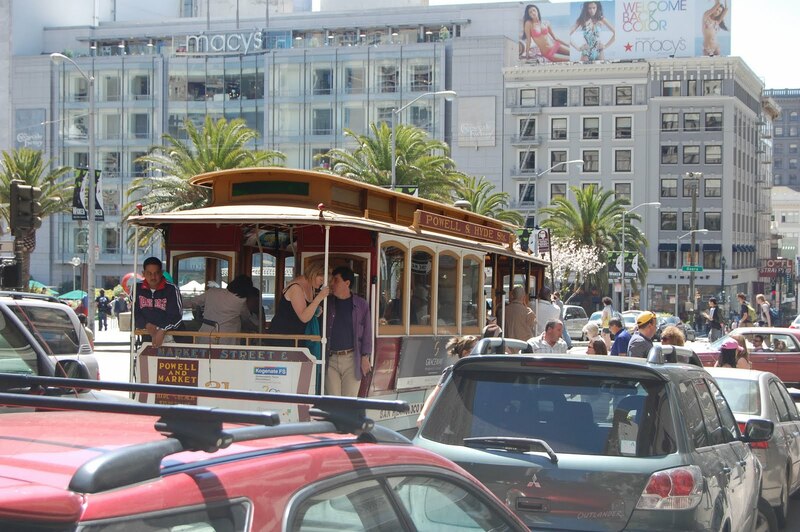 I have just returned from a trip to San Francisco and as usual in cities that I visit I made use of the local public transport system where I can as opposed to taxi or hire cars. SF is just rolling out an Oyster-like smart card that allows travel on a number of public transport systems in and around the city. That card is called Clipper. Looking how the card is being rolled out there were a number of interesting questions that came to mind, not least why uptake of the card has been so low. After an examination of the history of the system though its probably not surprising at all however. Clipper is just getting to the stage of being a mainstream payment method in the area, with period tickets soon to transition to plastic. You might expect this if Clipper (or Translink as it used to be called) were a new development. In fact it was introduced as a pilot as early as 2002. That’s only a few months before Oyster was introduced to the public which now accounts for over 80% of transactions on London’s public transport network. Clipper still only accounts for 600,000 transactions a month – a fraction of the total number of journeys completed. As an outsider it seems to me that the reason for the low take-up shouldn’t be a mystery. Surprisingly you can’t buy the card at most public transport stations in the city as they don’t have ticket offices. I bought mine at the stunning Ferry Building which does have a staffed office. A look at the map of selling locations looks sparse compared to Oyster. This will inevitably inhibit take-up. The other thing that’s very surprising is the lack of publicity within any of the stations and on the trains/trams themselves. Go into any station on the TfL network and you’ll find posters extoling the virtues of Oyster and how you can add value to it, and that’s many years after launch. All of this detracts from the fact that SF has a pretty decent public transport network which would benefit from a unified ticketing system. The city itself has a good tram network, supplemented by a very extensive bus service – and of course there’s the city’s famous Cable Cars (pictured). Further out there is BART and Caltrain which offer service to many suburban locations. Using the trams it was striking how few people were using Clipper. 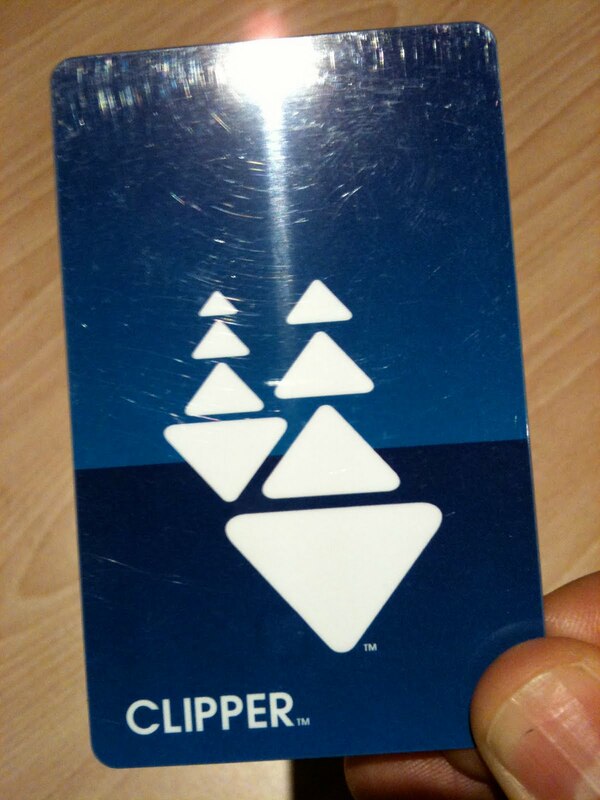 On a journey from Ocean Beach into the city I saw just one person use the card. But it might be unfair to blame the authorities in SF for this. It does seem to be a difficult problem for many cities to solve. Sydney is going through a similar exercise and is also making heavy weather of it. 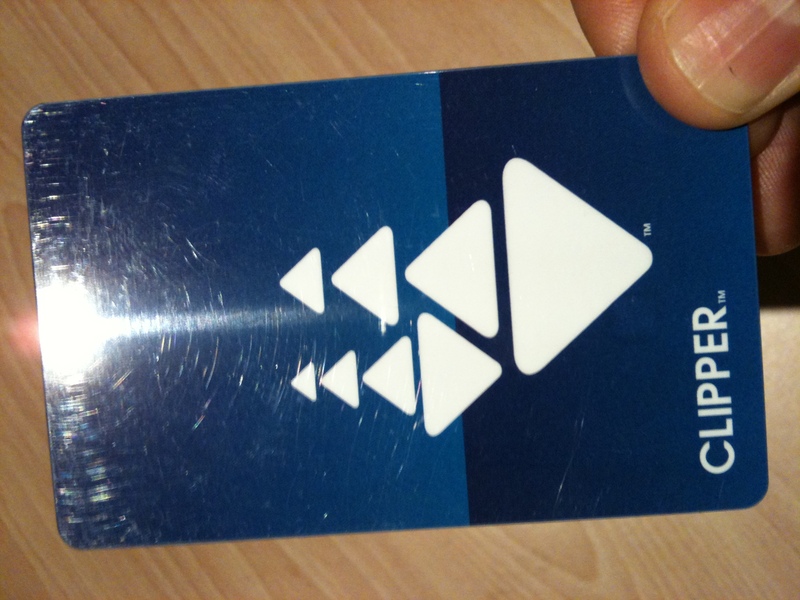 In fact TCard has probably had even more problems than Clipper. This entry was posted in Transport Geekery, Travel. Bookmark the permalink.